GB Taekwondo has partnered with 12BET, which will see the online betting brand become an official partner of the World Taekwondo Grand Prix and World Para Taekwondo Championships in London, taking place this week between 19th and 22nd October 2017. 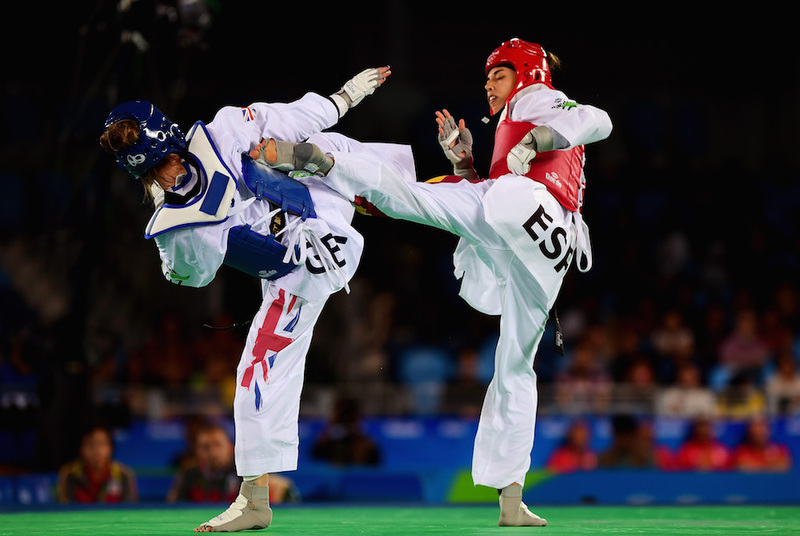 The event is being held at the Copper Box Arena and will see the best Taekwondo athletes in the world taking part. In the UK, BBC Sport will broadcast the event across all their platforms plus it will be televised extensively around the world, including the rest of Europe and Asia. Julia Newton, chair of GB Taekwondo said: “We are proud to be hosting the best Taekwondo athletes in the world for the Grand Prix and World Para Championships in London. 12BET have recognised the global reach and value of our sport and event and we are delighted to have them on board." 12BET spokesman Rory Anderson added: “I am really pleased to be involved with the 2017 World Taekwondo Grand Prix and World Para Championships. I am looking forward to 12BET receiving great brand exposure in key markets. Both events should be spectacular, and we wish all involved the best of luck."